True North makes smoking food simple! 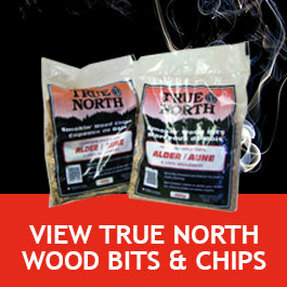 Try our assortment of True North Smokin' Wood Bits & Chips and True North Seasonings & Coatings to make the most out of your True North culinary experience! © Thompson-Pallister Bait Co. Ltd.